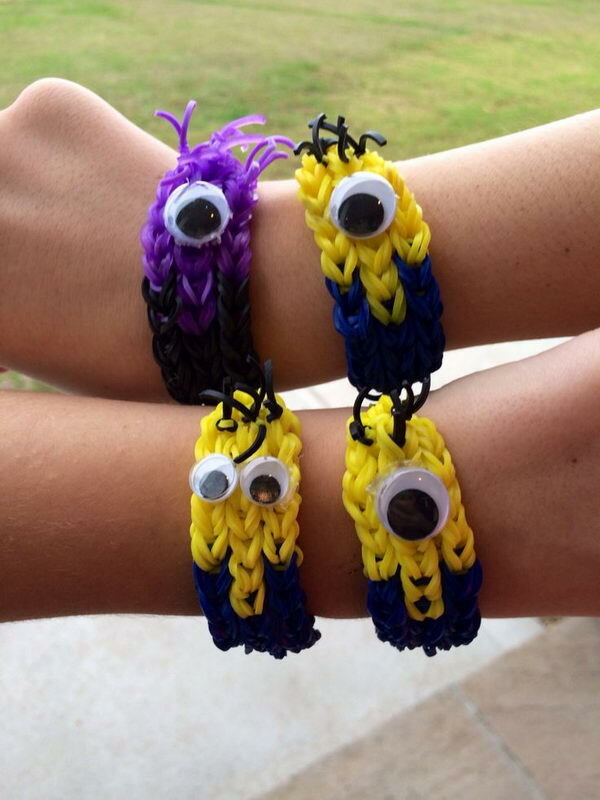 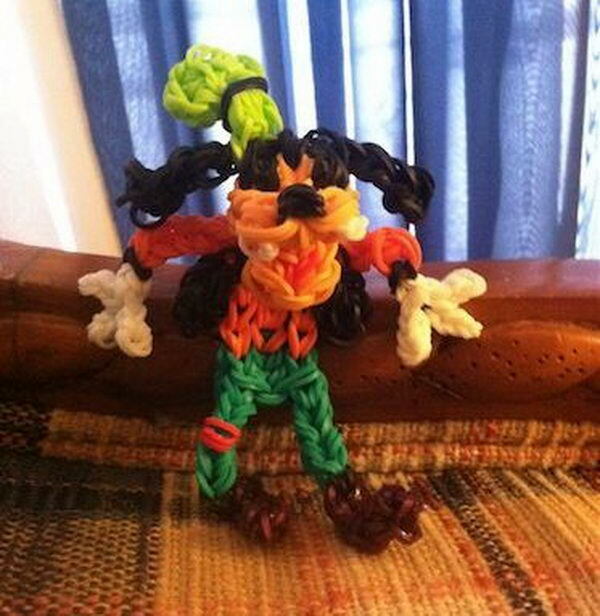 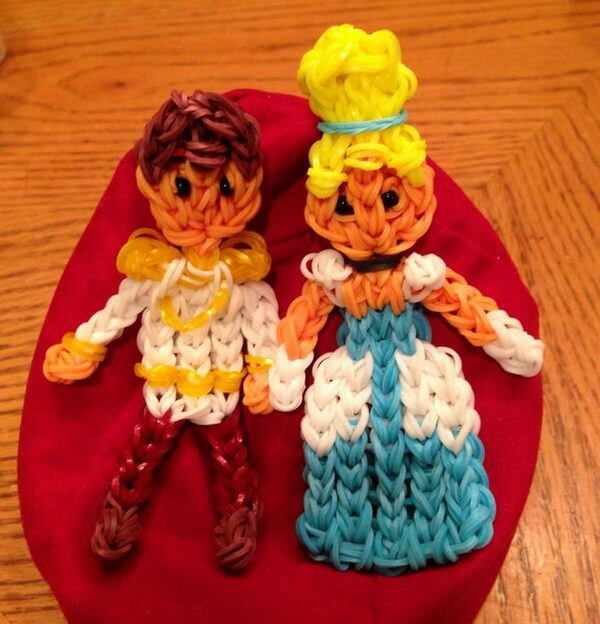 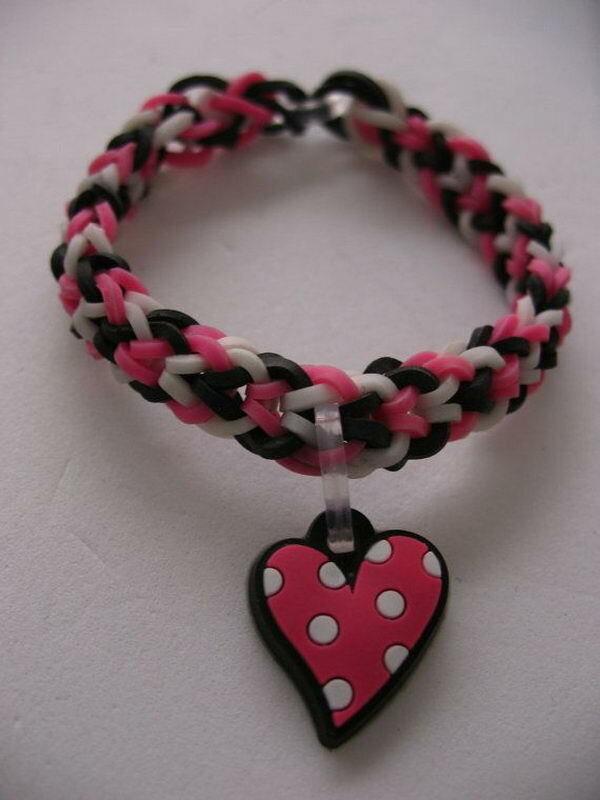 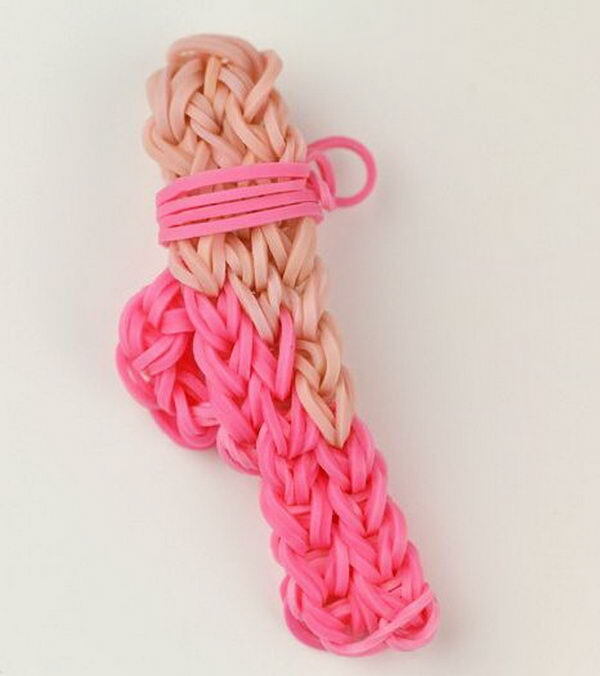 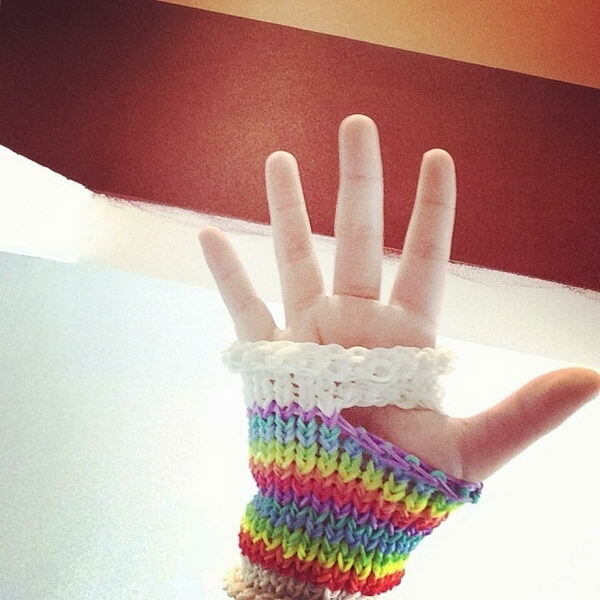 Rainbow Loom is a plastic loom used to weave colorful rubber bands into bracelets and charms. 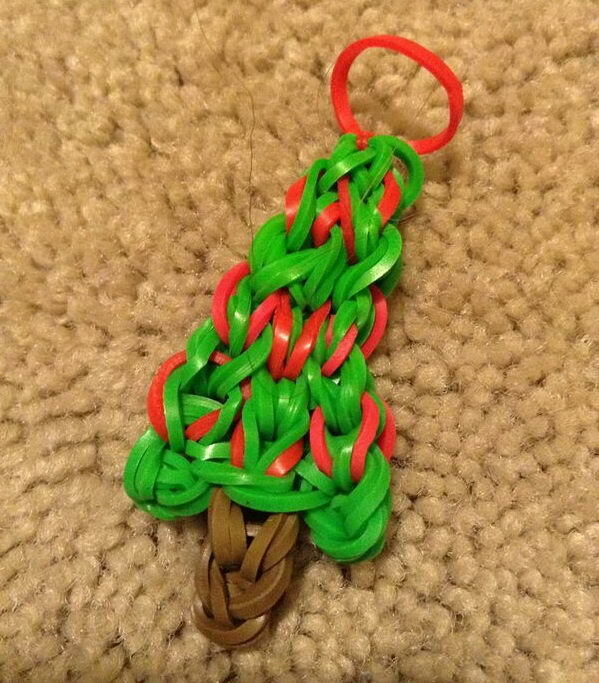 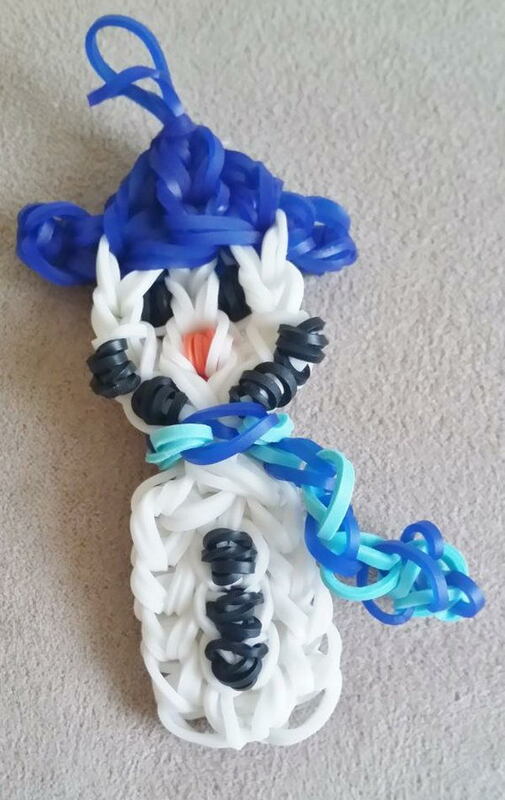 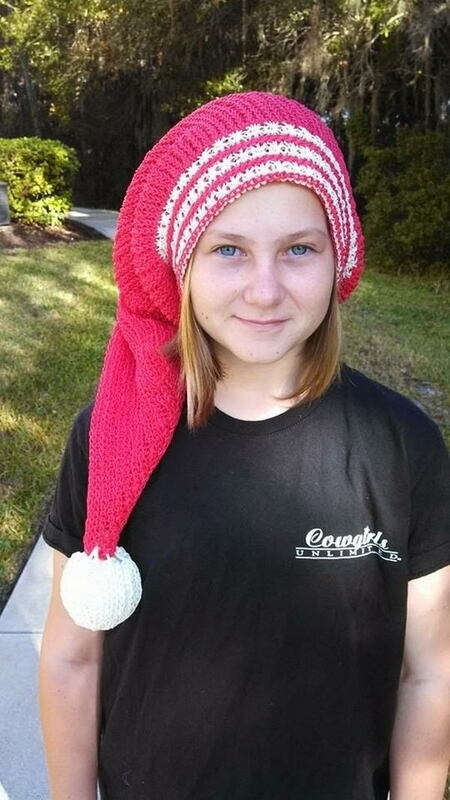 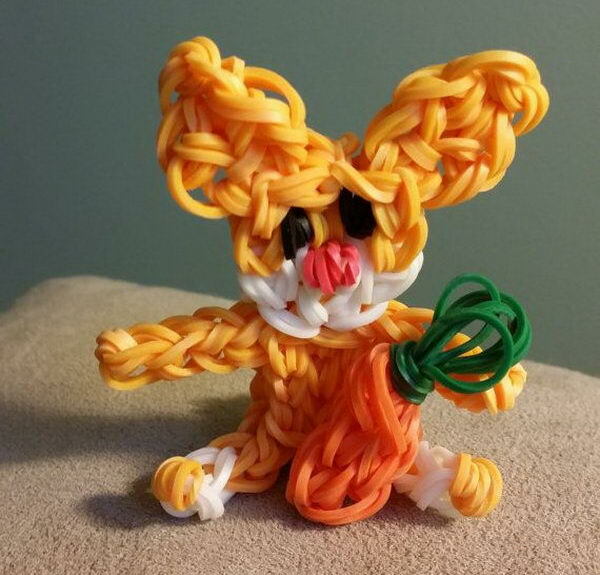 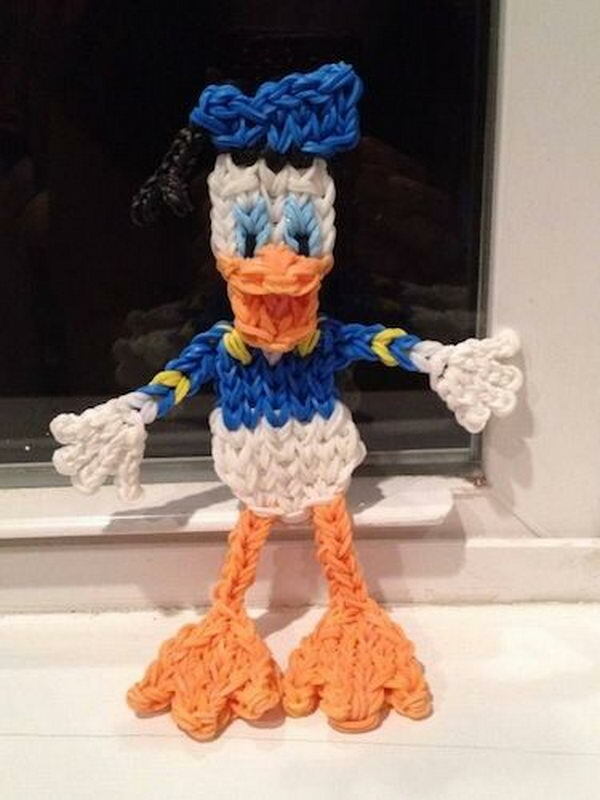 It is one of the top gifts for kids, and there are countless awesome rainbow loom creations complete with tutorials available on YouTube and a thriving Rainbow Loom community over at Facebook. 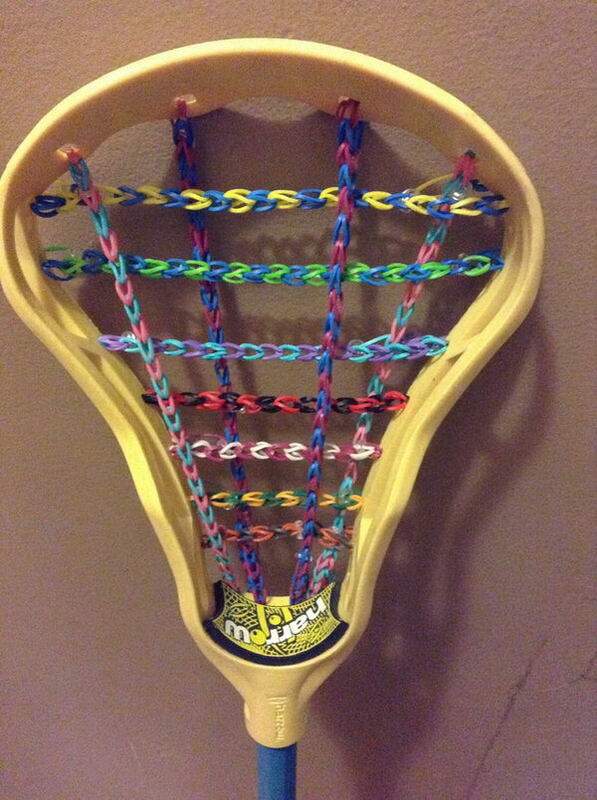 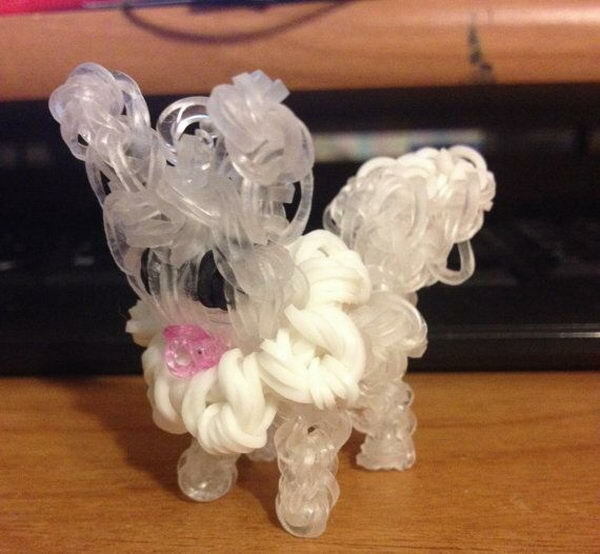 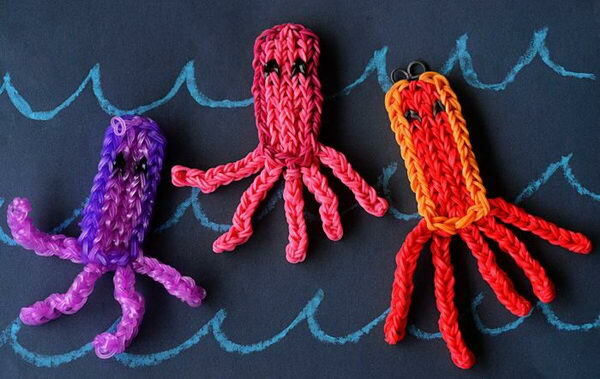 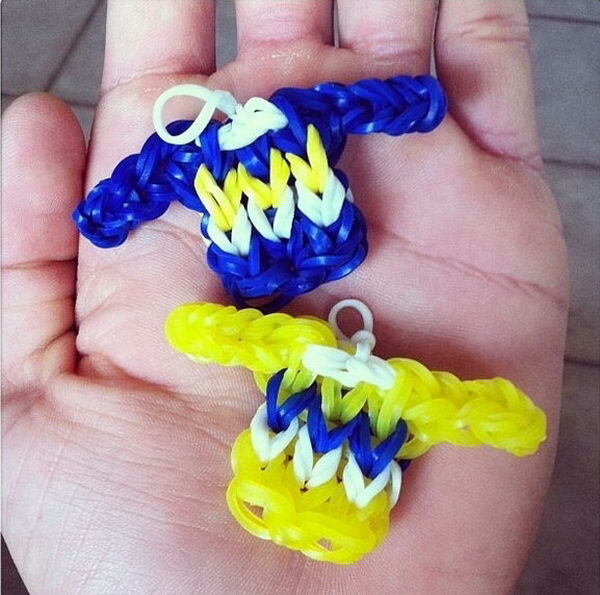 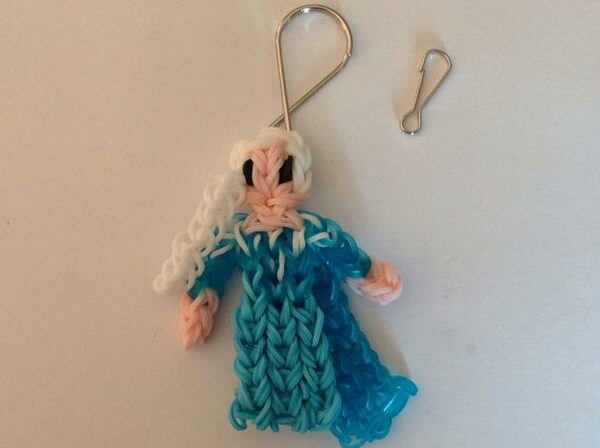 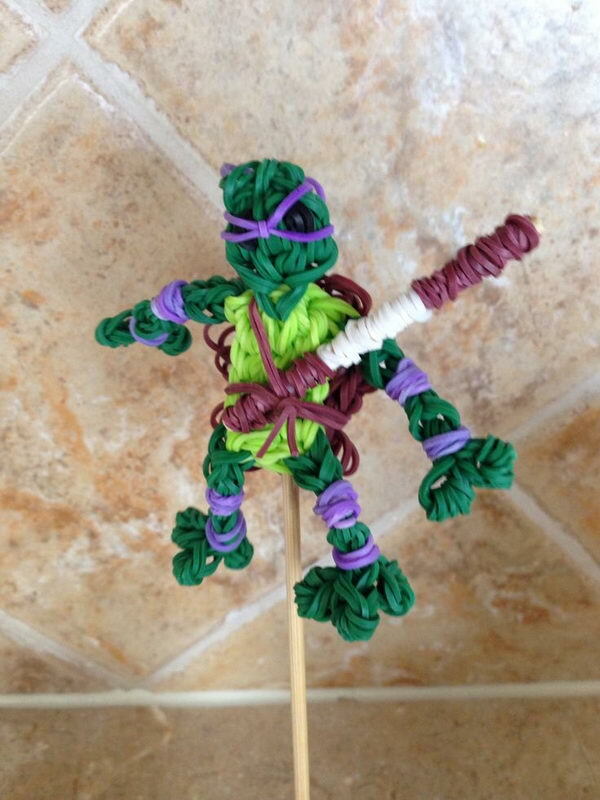 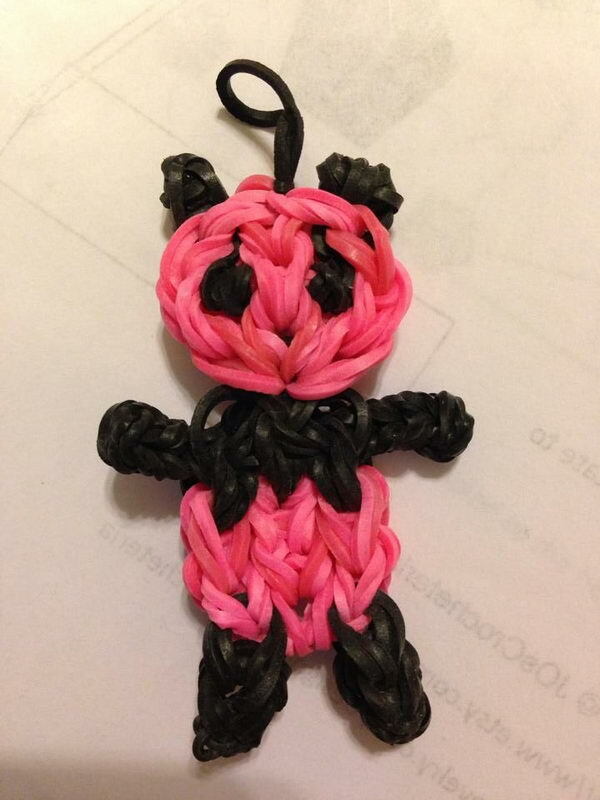 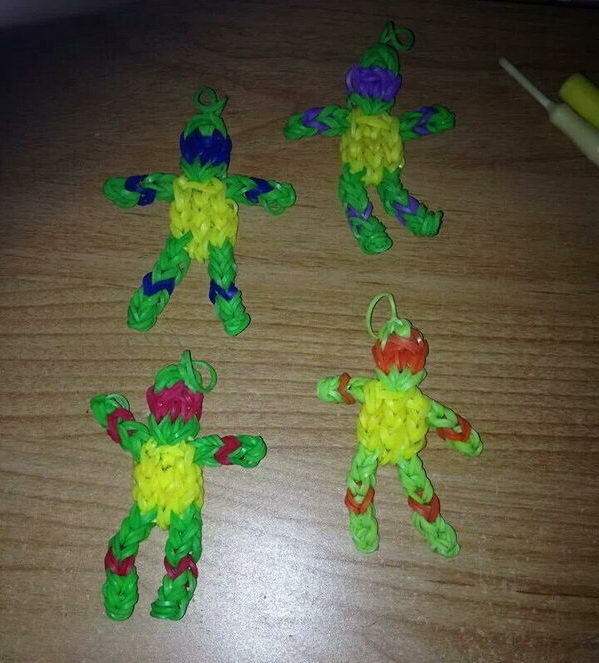 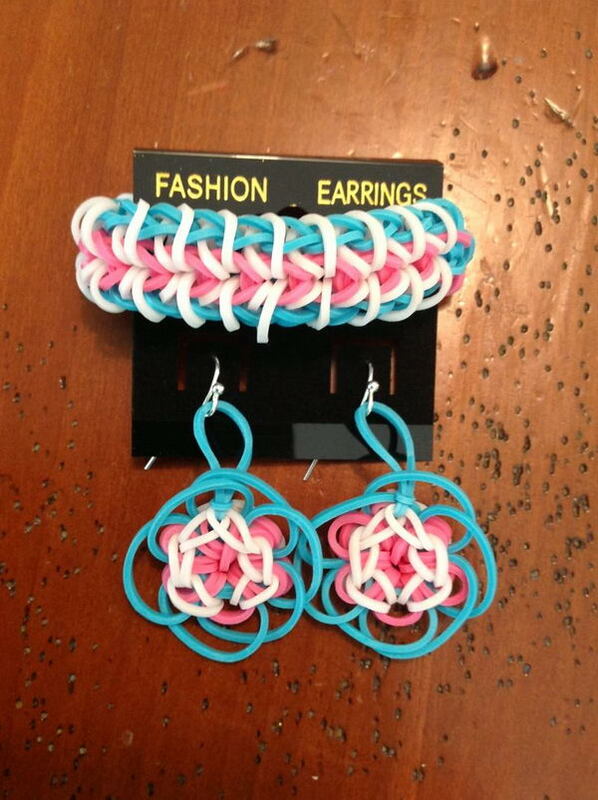 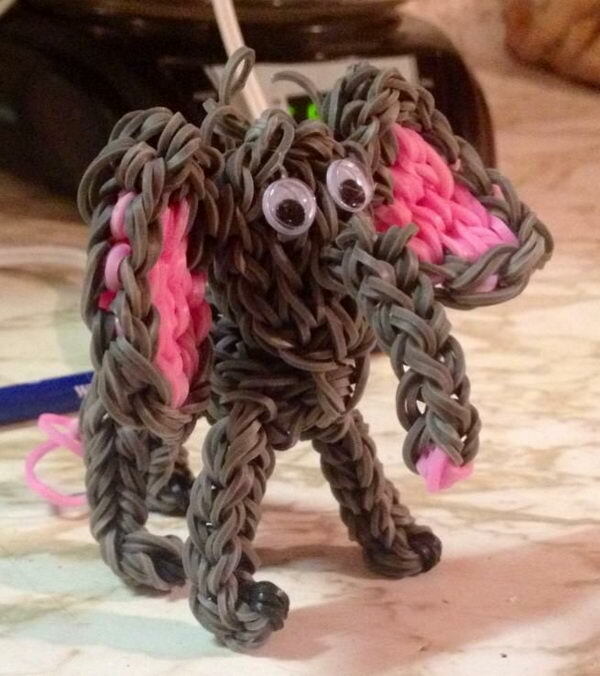 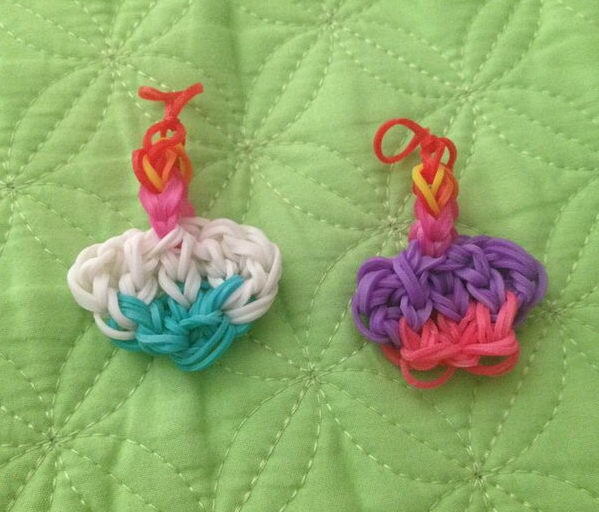 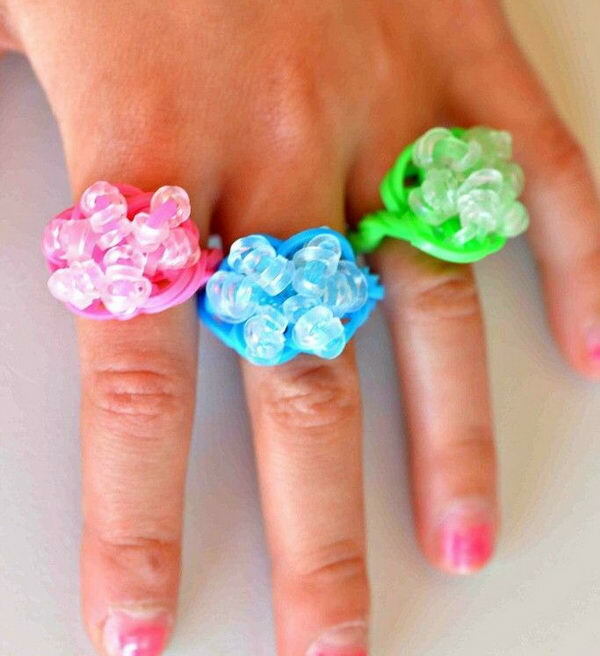 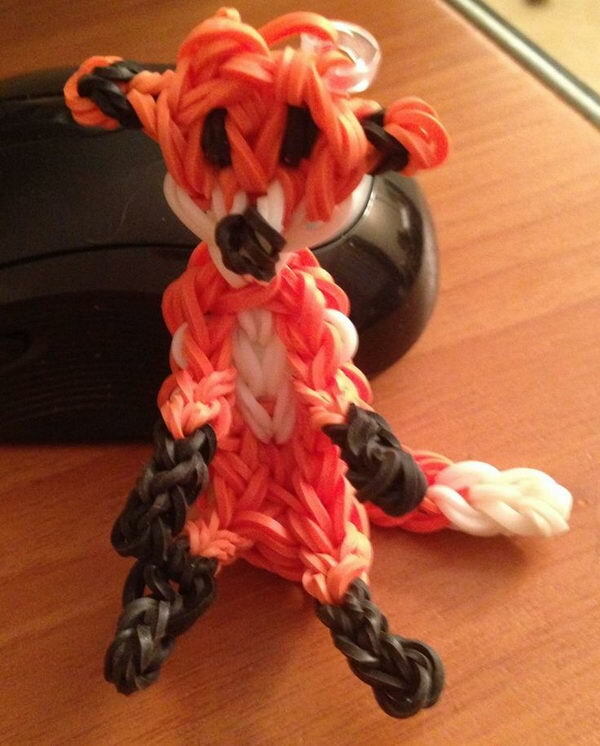 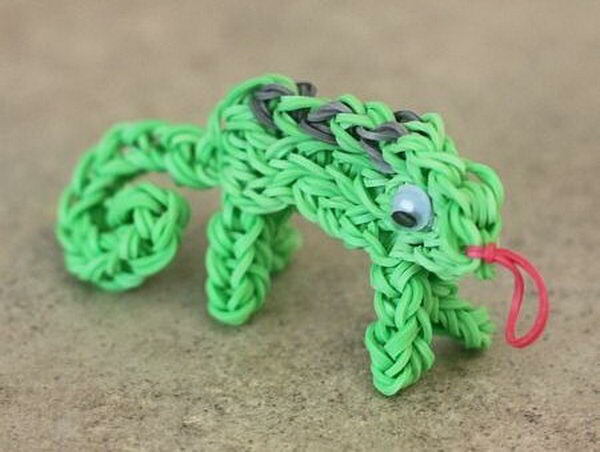 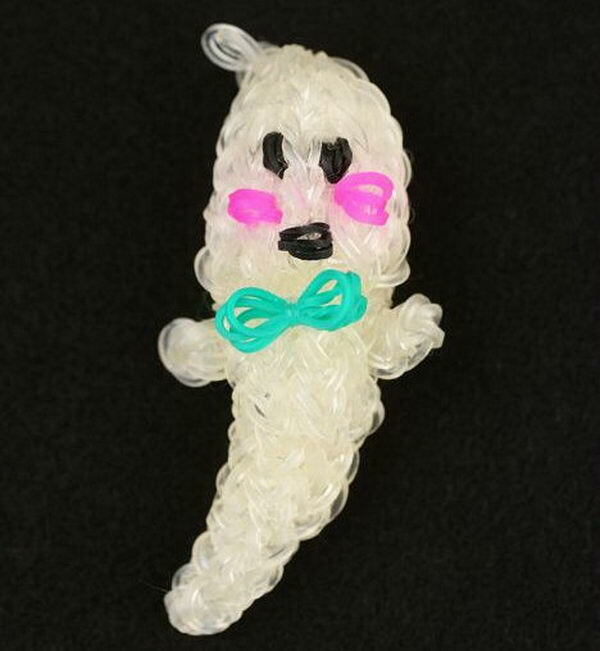 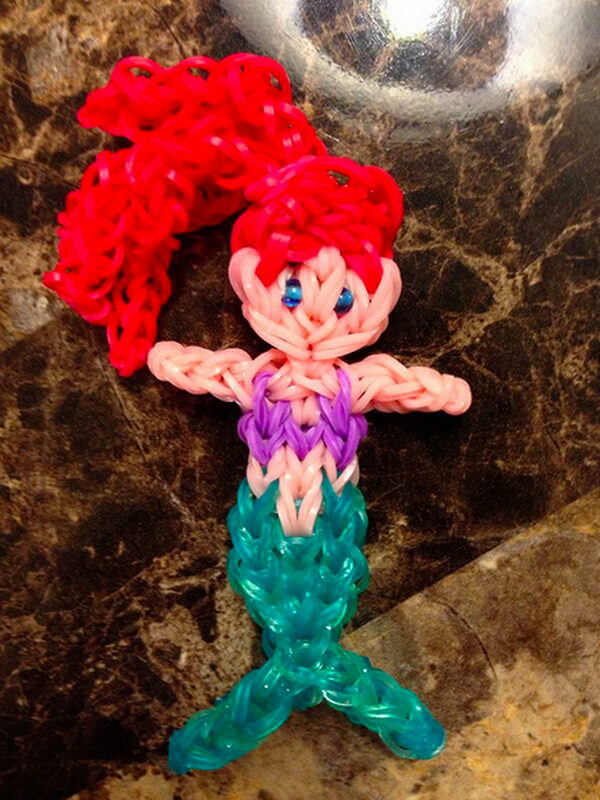 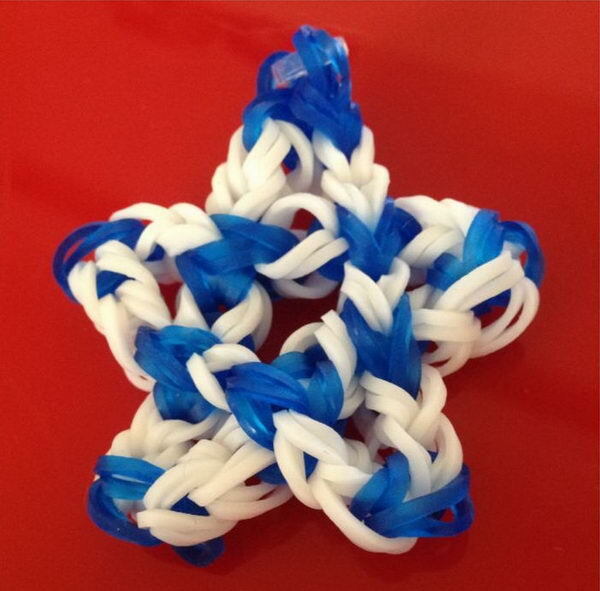 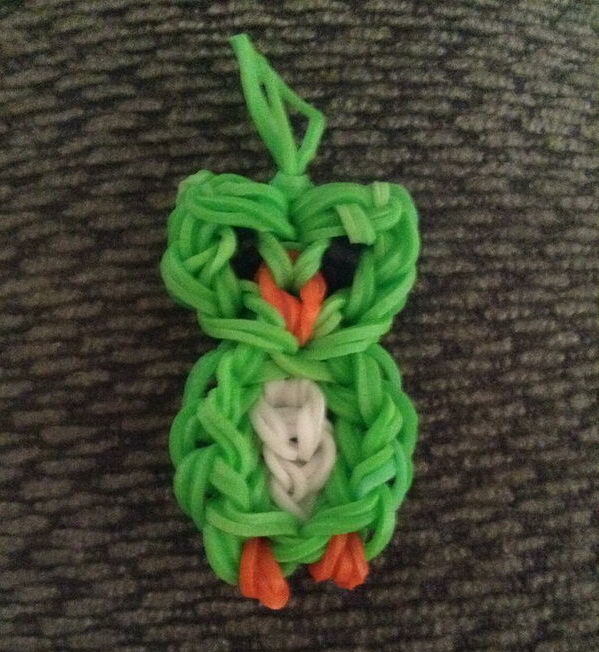 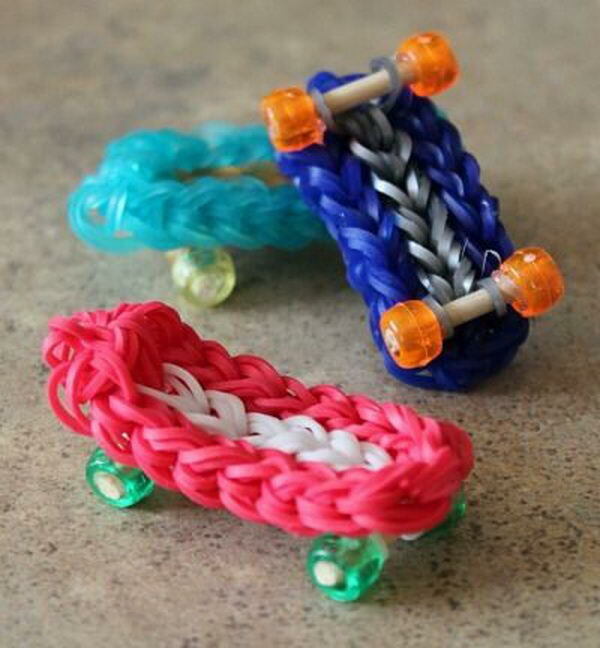 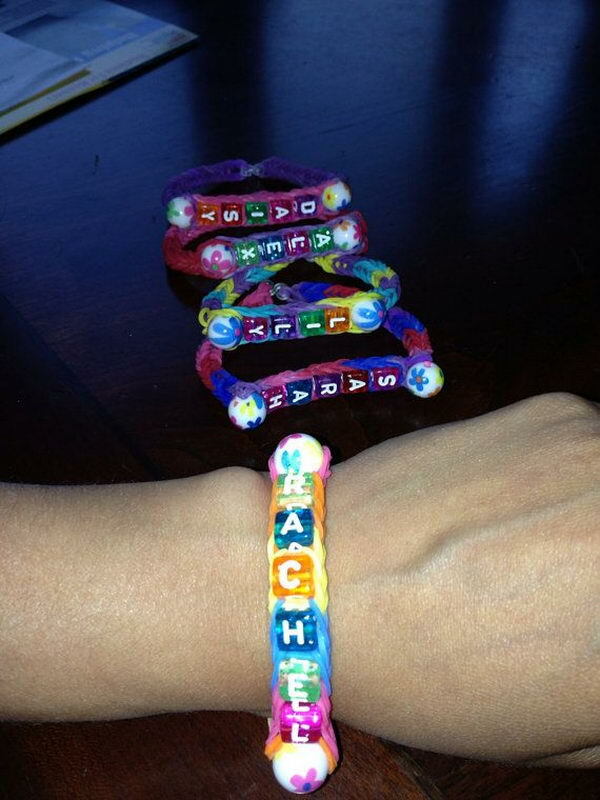 Here are some awesome rainbow loom charms that you should definitely take a look at for inspiration.